Dog nutrition from New Zealand. Natural and grain free. Complete and balanced for all-life stages. 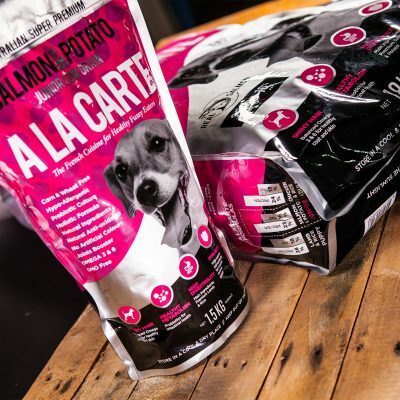 Natural and grain free dog nutrition from ethically sourced ingredients. 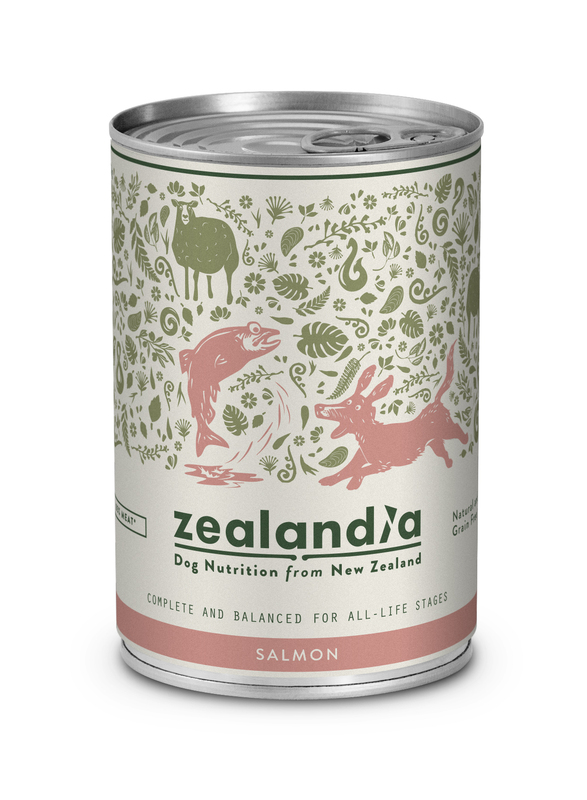 Made from New Zealand’s King Salmon, a divine fish for eating, which your pets will relish. Salmon includes a protein high in a remarkable nutrient called Astaxanthin also known as “King of the Carotenoids”. Salmon is sustainably farmed and provides strong levels of potassium, selenium, B12 and Omega 3 acids. 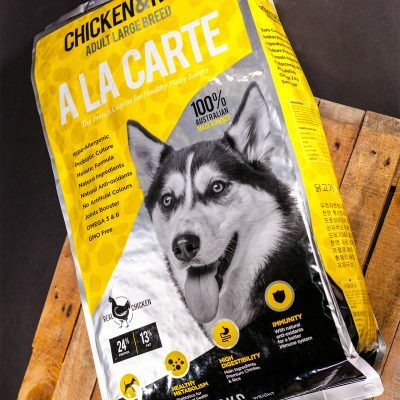 Formulated to provide complete and balanced nutrition for all-life stages, and to meet the nutritional levels established by the AAFCO Dog Food Nutrient Profiles for All Life Stages. New Zealand made with natural ingredients. 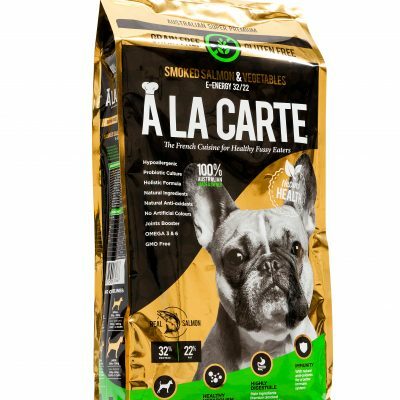 Ingredients: Boneless Salmon, Fish Broth, Lamb Broth, Lamb Green Tripe, Pumpkin, Peas, TSSP, Di-Calcium Phosphate, Brewer’s Yeast, Cassia, Agar Agar, Sea Salt, Guar Gum, Vitamins & Organic Chelated Minerals, Potassium Chloride, and Marine Collagen Powders, Taurine, Choline Chloride, Coenzyme Q10. Fresh water should always be accessible to your pets.